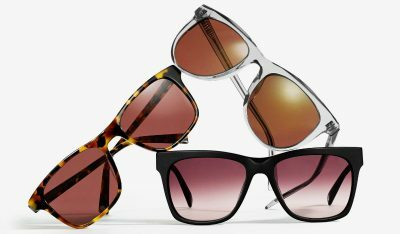 Justin Timberlake fans (and those who just love stylish sunnies) can now rejoice. 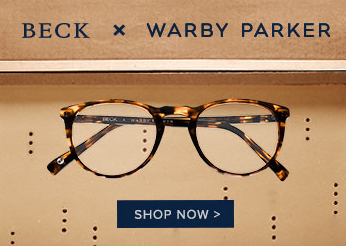 The JT glasses collection has arrived at Warby Parker! 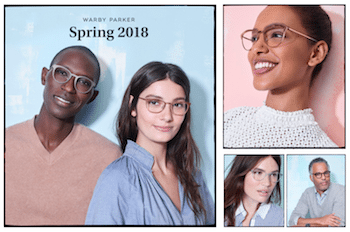 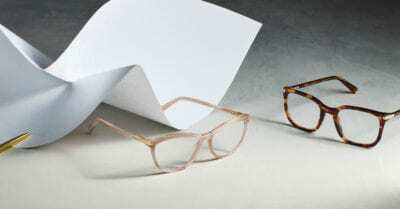 There are three different styles in the JT x Warby Parker collection and each one has both a men’s and women’s version.